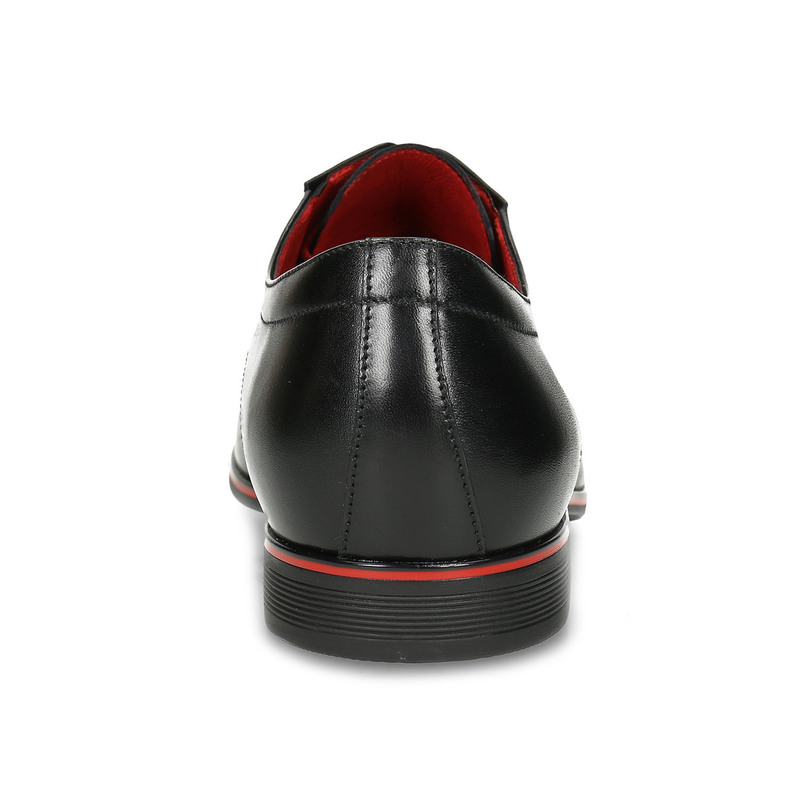 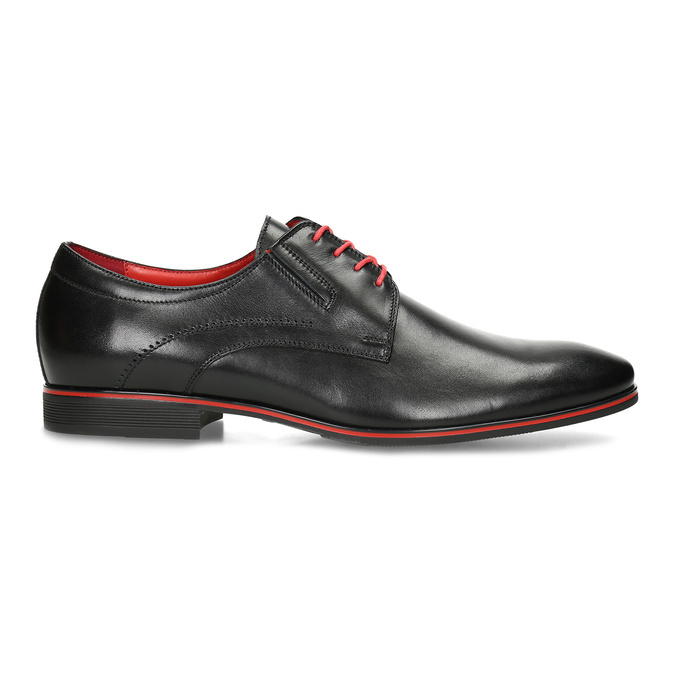 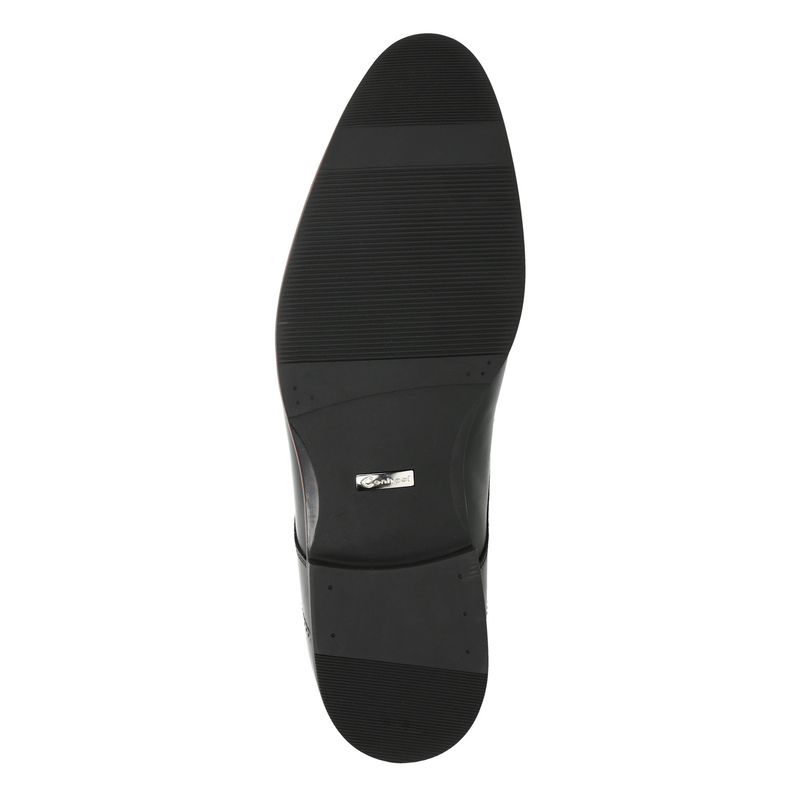 These men’s black leather shoes are embellished with red details at the laces, lining and in the sole line. 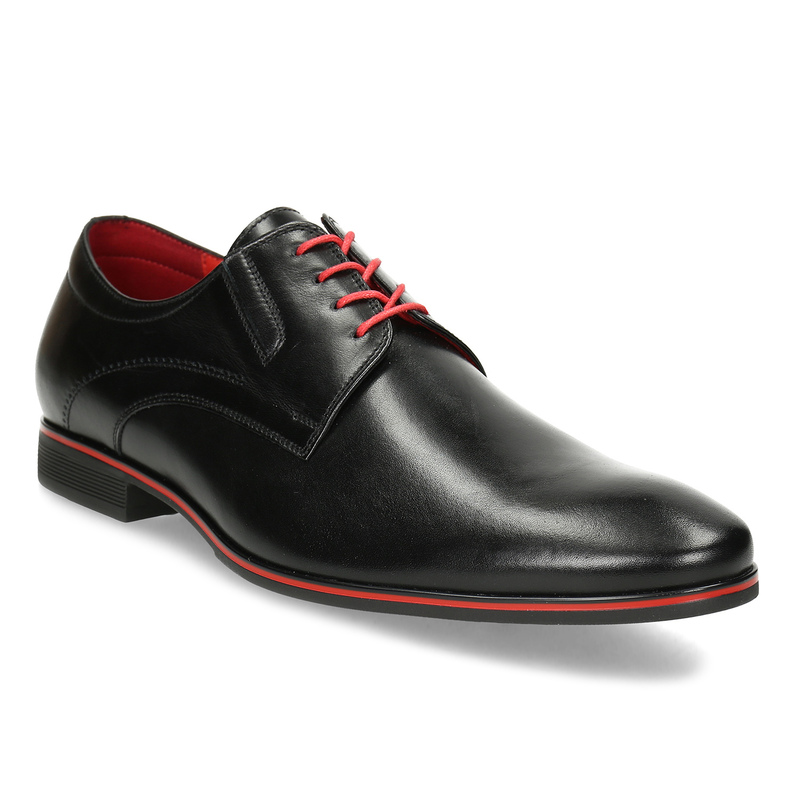 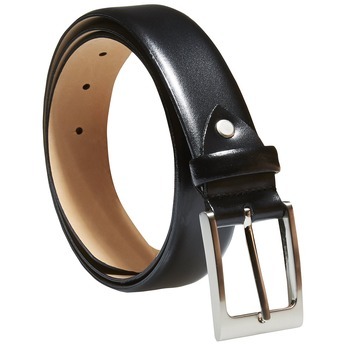 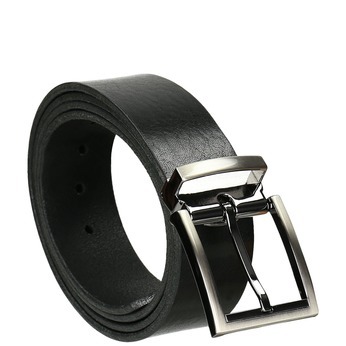 The slight elastication by the laces makes them easy to put on. 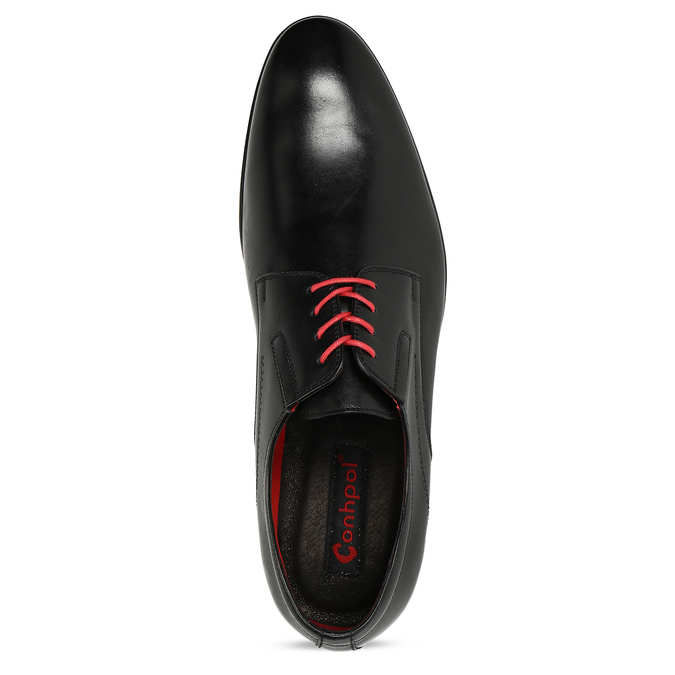 These will liven up any formal black suit.